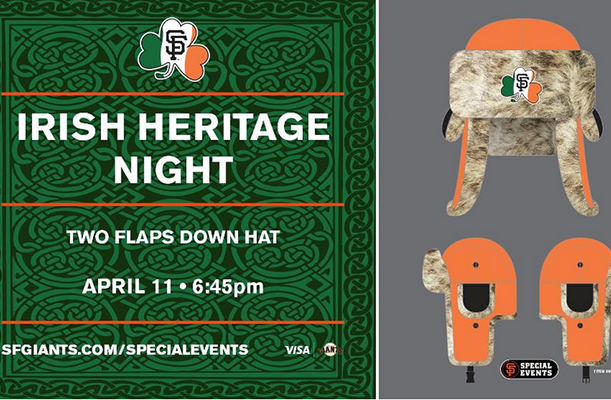 Join the San Francisco Giants for Irish Heritage Night at AT&T Park! Catch the Giants play the Colorado Rockies and pre-game in Seals Plaza from 4:30pm to 6:30pm wearing your very own Giants Two Flaps Down Hat! 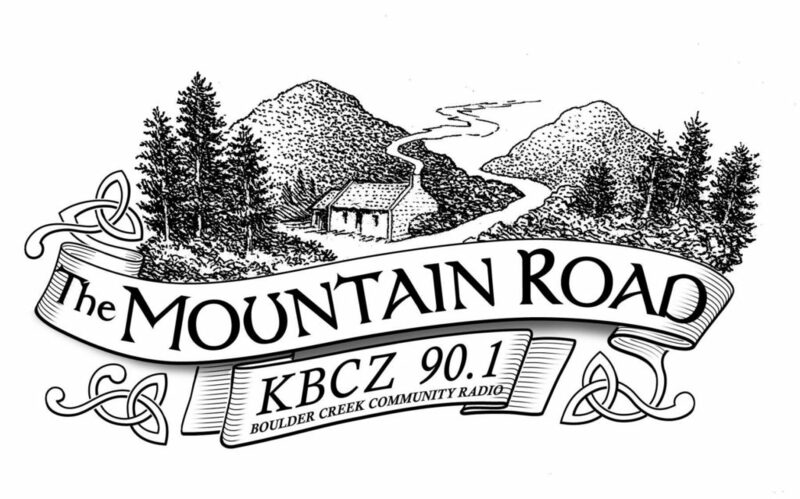 If you are game for a good time, this is an event you won’t want to miss.